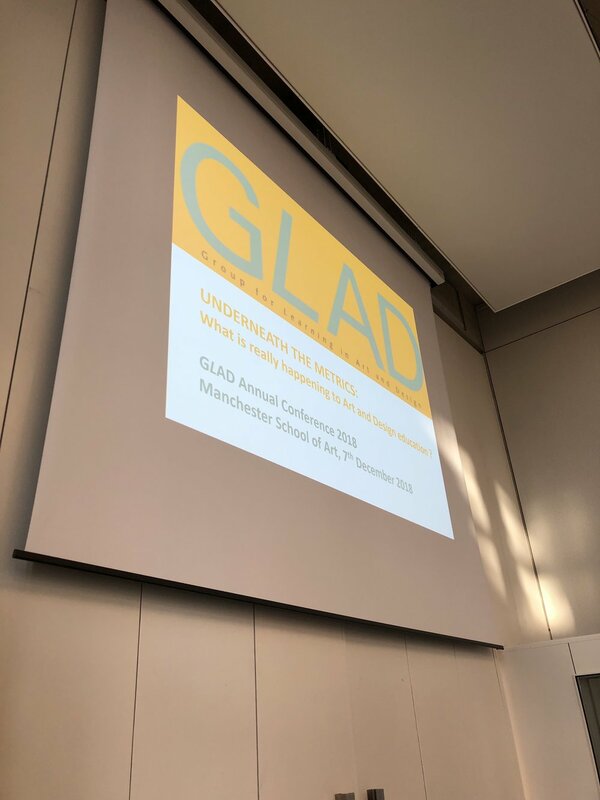 The 21st Annual GLAD Conference will take place on Friday 7th December 2018 at Manchester Metropolitan University. UNDERNEATH THE METRICS: What is really happening to Art and Design education ? This year’s conference seeks to dig below the surface of the metrics, to look not only at whole cohorts but also at the individuals, to unearth key issues which our sector faces, including diversity, employability, mental health and the twin challenges of recruitment and retention. We will be aided by the release of new data, commissioned by GLAD, which analyses trends in recruitment to different disciplines in Art and Design over the last ten years. Collaborative Creative Arts Cluster, Scottish Round Table, Glasgow, June 2018. A few starting points for creative data pirates to consider. ‘A Skeptic’s guide to Teaching Intensity’. Are there such things as subject-specific pedagogies? 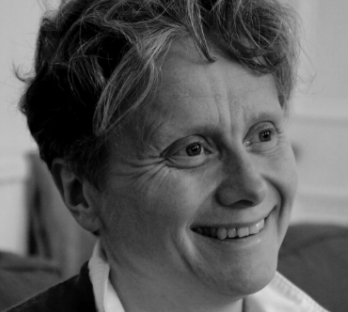 How much do we really know about teaching methods in our own institutions? What is the correlation between contact hours and satisfied students? Are student expectations around teaching changing? Is teaching and learning in ‘new’ subjects different? To what extent are teaching styles a self-fulfilling prophecy? Proceedings Coming soon . . .